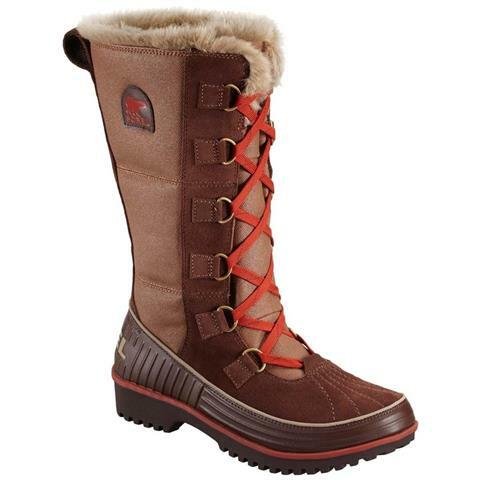 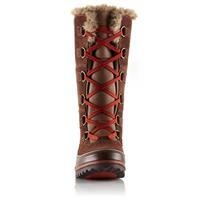 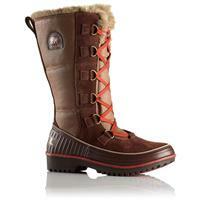 The Tivoli™ High II offers style, protection and warmth in a fun and versatile silhouette. waterproof coated canvas insert (NL2094). 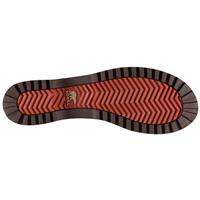 Waterproof breathable membrane construction and fl eece lining.